January 30, 2019 Lou Diamond ’92 and Iyore Olaye ’16 will interview ten of the fifteen Cornellians who made this year’s Forbes 30 under 30 list. 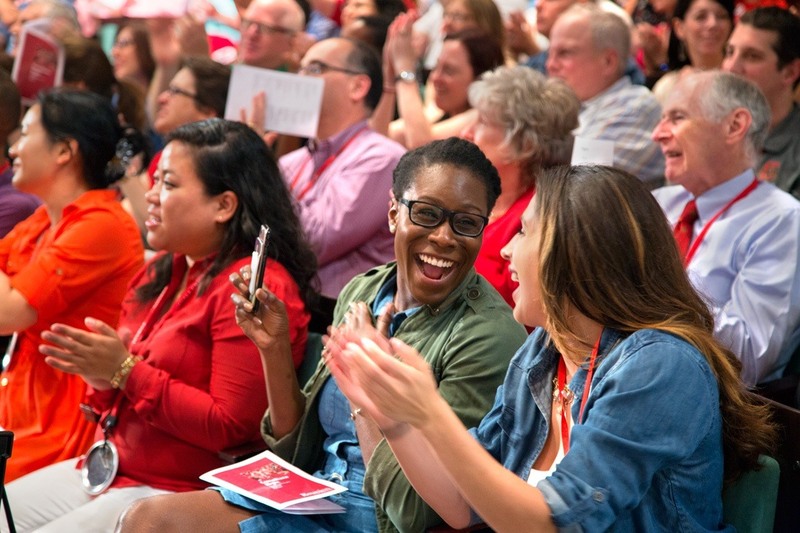 February 8-9, 2019 Join Cornell alumni from all over the world in an important conversation about leadership and community taking place in Boston. This year, the annual conference is special: we are developing a long-term strategic plan, and we want to hear from you.